We’re as far from a press release mill as you can get from a sailing site, but sometimes they’re worth a second look, and the note we got from the International OK Dinghy International Association today was one of those. 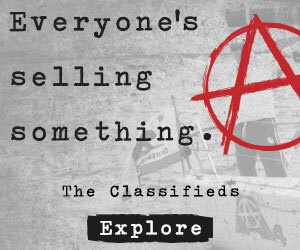 It seems the OK Dinghies are now being promoted by the same team that’s had so much success building the European Finn Class into the envy of dinghy fleets, and that means it’s a fleet to keep your eyes on if you’re looking for something new mixed with something old. Here’s an excerpt of the story on the revival of OK racing in the Med. Robert Deaves photo. In 2013 a very old OK Dinghy was rescued from the bottom of a garden in the South of France and after lots of cleaning, repairing and painting, was restored to racing condition. It was the beginning of a revival in OK Dinghy sailing on the Mediterranean coast of France. The old OK Dinghy had been built by, and was in the garden of, the former top French OK Dinghy sailor, Daniel Dahon, later a Finn and Star coach to some of France’s top sailors. The boat was renovated by Henri Berenger of the Société Nautique de Sanary, which is located about half way between Toulon and Marseille. Another OK Dinghy appeared soon after and there were now two boats sailing at Sanary. By 2017 this number had grown to around 15 OK Dinghies sailing in the area, now mainly based at Bandol because of public works in Sanary harbour. As is often the case with a revival, enthusiasm and competitiveness grows fast and many of the old boats were soon replaced with newer and better equipment. The fleet now consists of mainly new boats with carbon masts, and enjoys some very competitive and close racing. 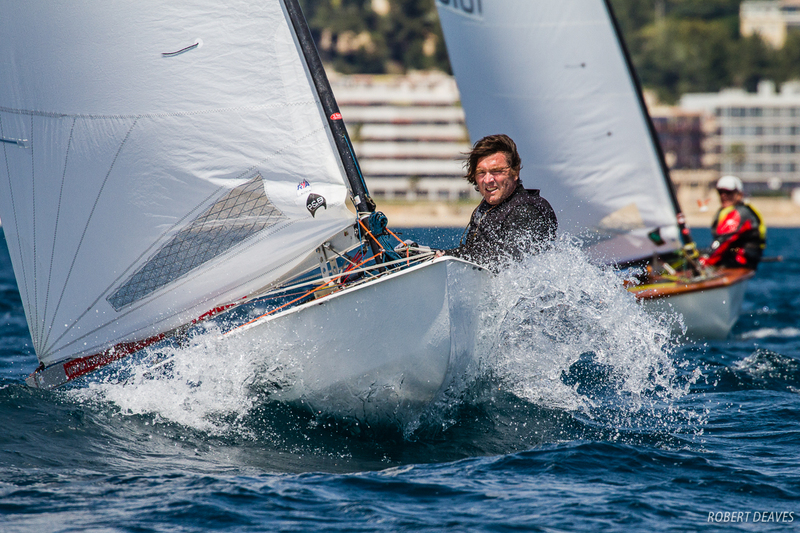 Such was the growth of the fleet that in May 2017 they decided to run the a Mediterranean Championship at the Société Nautique de Bandol from 5-7 May.